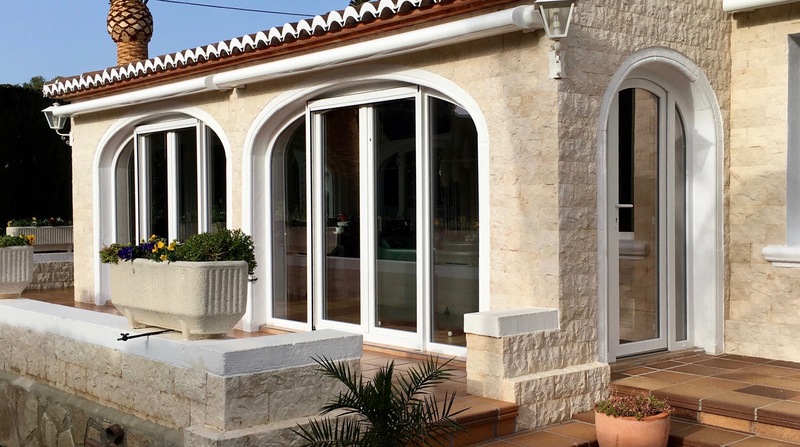 Crystal Windows, Doors, Conservatories and Glass Curtains are a very well known and trusted business on the Costa Blanca since 1997, we are manufacturers of replacement windows and doors, conservatories, terrace enclosures and glass curtains. To give you peace of mind, we guarantee all our products for 10 years and we speak your language too – be it English, Spanish, Dutch or German, our multi-lingual team are here to help. 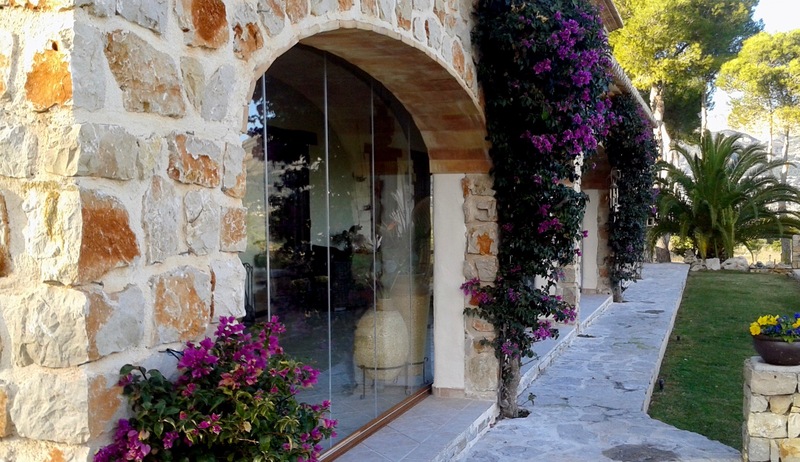 We are the ONLY company on the Costa Blanca to manufacture our own CURVED PVC arches. 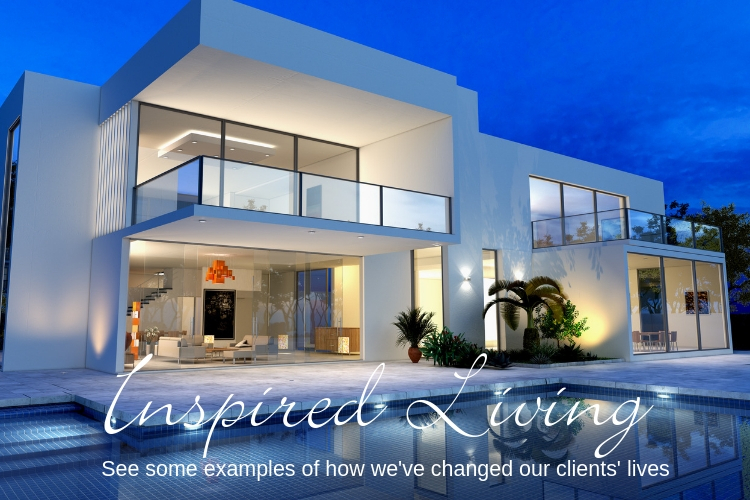 Based at the heart of the stunningly beautiful Northern Costa Blanca coast line we have been improving our clients’ views from Valencia to Alicante for over 20 years. We cover the Northern Costa Blanca – Alicante, Villajoyosa, Benidorm, Altea, Calpe, Moraira, Benissa, Javea, Denia, Oliva, Gandia and Ondara, including the Orba and Jalon Valleys. Thanks to all at Crystal and particularly to Ryan for making the whole experience so easy. And, unbelievably neat and tidy. Energy efficient glass is really important in the Spanish climate. It has the ability to keep the ambient heat in by reflecting the warm air back into the room rather than it escaping through the glass. 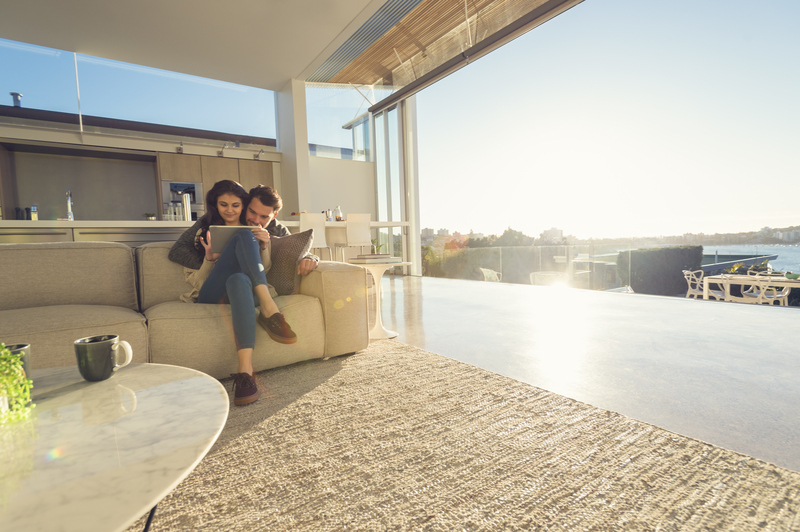 It’s properties are particularly valuable during the cold Spanish winters. We fit Energy Efficient glass in every one of our installations, at no extra cost. 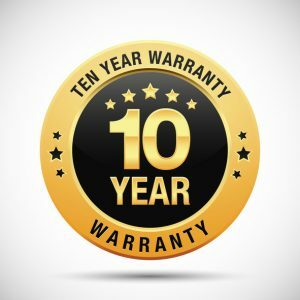 When you choose Crystal Windows, you can rest assured that all of our products and installations are covered by our extensive 10 year guarantee. If there is a problem, small or large, you can be confident that we will rectify your issue with no questions asked and with no added cost. We have manufactured and fitted over 12,000 installations since the company started in 1997. These range from replacement windows and doors, to glass curtains, terrace enclosures and conservatories. 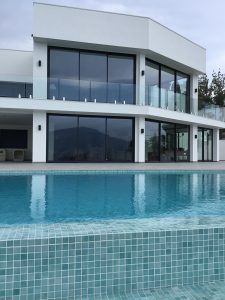 Whatever your requirements, you can feel confident that Crystal Windows have the experience in every aspect of window manufacture and fitting to result in an excellent service for you. Here are some of our recently completed installations.